Many of our partners have questions for our app experts. We get questions like how to improve app retention, what are the best places to spend time and money on marketing and how to figure out why users are uninstalling an app. Most of the time, the answer can be found by digging into the app analytics, and looking for the data on user’s behaviour. Questions like following can help understand app users. Once the app analytics data is available, developers can start to make more educated decisions about how to change the app to make it better and hence more profitable. But not all tools providing data analytics for mobile apps are equal. Different tools have different features and developers should only be looking at those which provide comprehensive and intelligent data. Right tools can help in taking your app to the next level. To help you in making the choice easy, we have created the following list of best app analytics tools which will provide you the data to help understand how users are using your app. You can learn what users’ pain points are and what you need to change in order to make your app the best it can be. 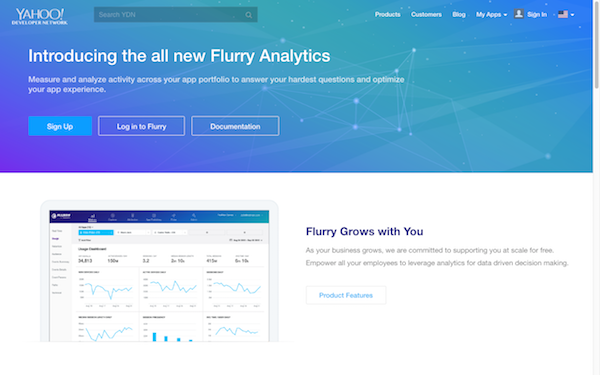 Flurry is one of the oldest and most respected app analytics platforms (now owned by Yahoo) on the market today. 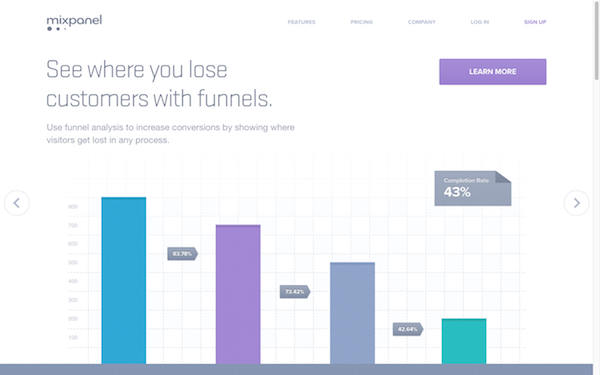 Over 170,000 businesses use Flurry Analytics in more than 540,000 applications to measure audience reach, engagement, retention, conversions, revenue and more. 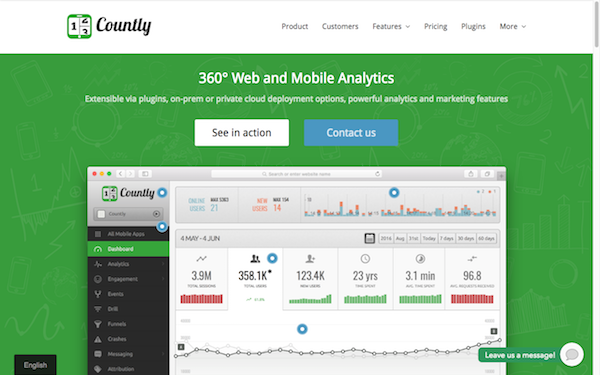 Since Flurry also has an ad network, you can get metrics on your ad performance and detailed user acquisition reports. They have solutions for any mobile device, not just iOS and Android. Flurry’s lightweight SDK is easy to install and you can start getting data right away. Use cohort analysis to see precisely how often users come back and get engaged with your application, Build complex queries based on events and demographics, and more. 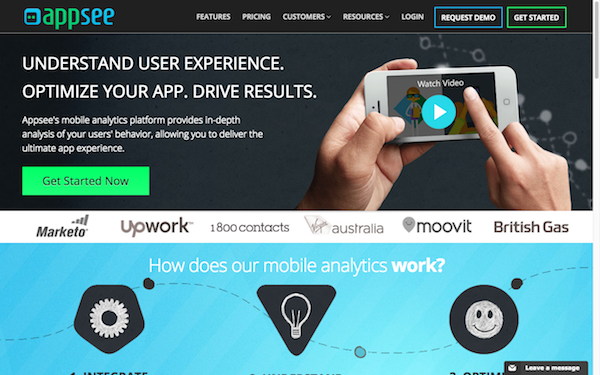 Appsee is another prominent mobile analytics platform in the market. Appsee enables mobile app publishers and developers to track, understand and improve the user experience in their apps. It provides real-time video recordings of a user’s app usage session and provides heat maps for every touch and swipe gesture performed by user within the app. Appsee also provides an in-app mobile analytics service which is widely used by enterprise-level companies along with professional app developers. 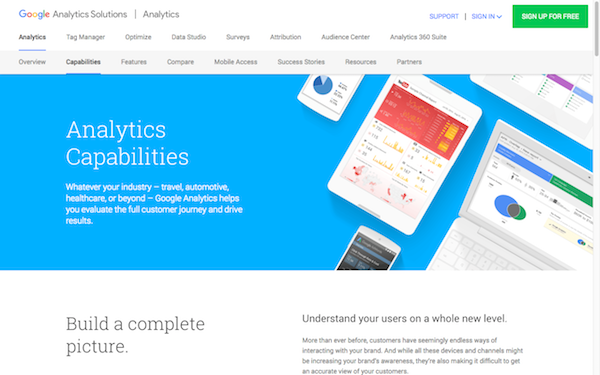 Google didn’t launch a mobile app analytics tool before the end of June 2012 (yes, surprising). Mobile is huge, and Google obviously wanted a key role in analytics. They have the advantage over other analytics providers with the fact that many people have been used to Google Analytics. Google’s Universal Analytics is a pretty big deal and very powerful tool if your product is cross-devices and requires sign in, since GA it is based on a User ID which allows many use cases, for example to count 3 visits of one person across different devices as only 1 unique visitor, thereby providing more accurate user behaviour data. 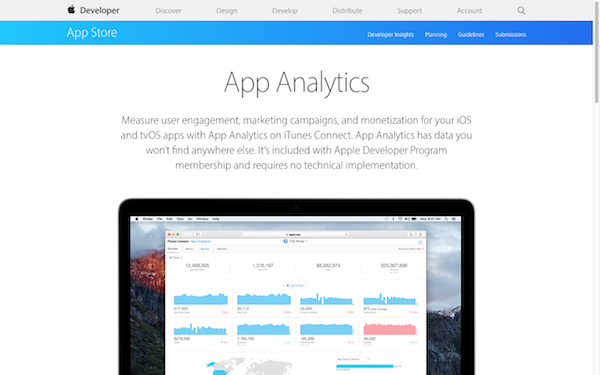 Apple App Analytics is a free analytics tool available for iOS developers interested in gaining an additional level of insight into how people use their apps. Part of iTunes Connect, App Analytics sorts app data into three categories: App Store Data, Sales Data and Usage Data. Using the App Store Data data set, you can view how many times your app has been viewed in the App Store and other useful statistics. Usage Data lets you dig into how users use your app, covering basic metrics such as installations, sessions, and total in-app purchases. Platforms: Android, iOS, Windows Phone and Blackberry. Choosing the right analytical tool is never easy. You need to take a really close look at your requirements to specify the data you want to measure. Identify your goals, match the analytical tools to your app based on your requirements and begin the process of testing, measuring and tweaking. Learn about the mobile app analytics tools that can help developers to take educated decisions in making their app the best it can be.